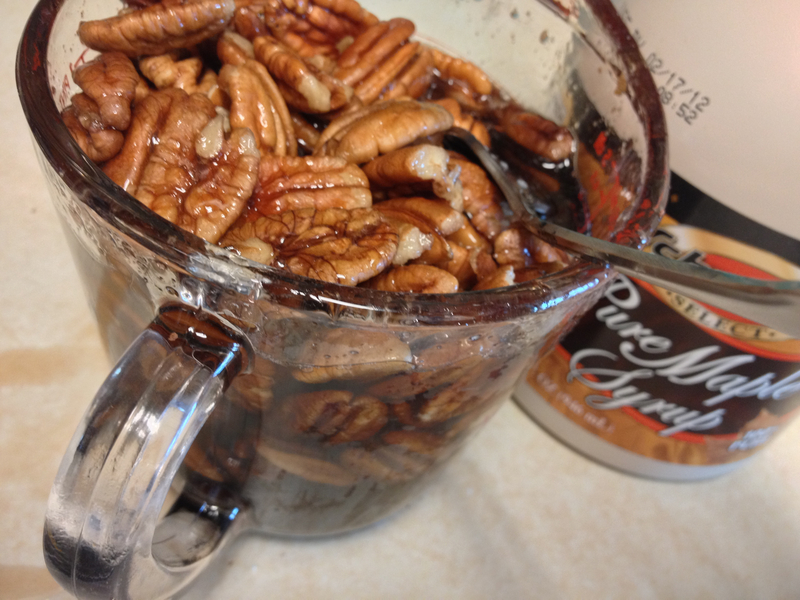 Dump pecans in bowl, measuring cup or other container and cover with maple syrup. 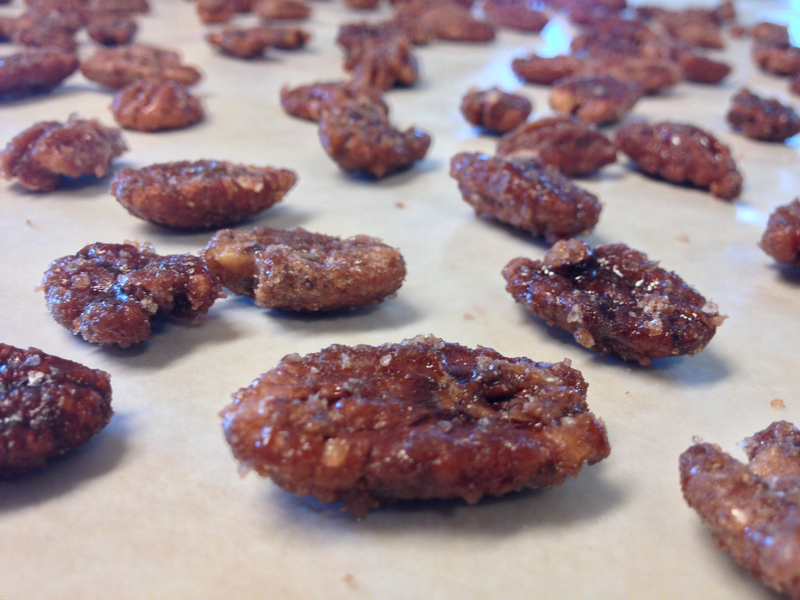 Soak pecans in syrup in the frig over night. Drain syrup and put pecans in an appropriate sized bowl. Toss with kosher salt. Place in oven. Stir and check doneness every 15 minutes. 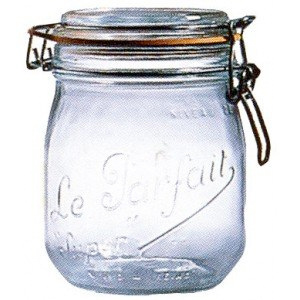 Remove and cool before eating or storing in air-tight container like a LE PARFAIT FRENCH GLASS JAR. 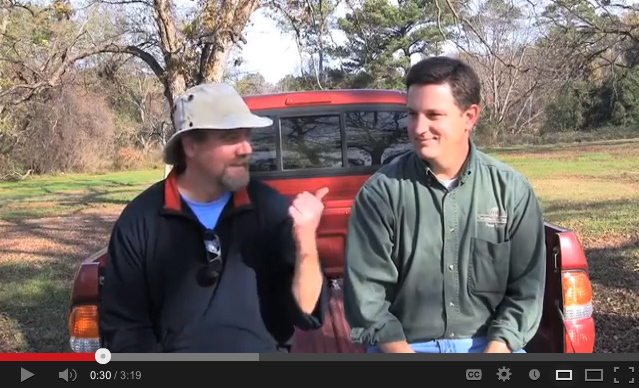 What’s the right way to say “Pecan”? These guys seem to have the answer. A great lake retreat needs some gear. Get the goods for cooking, recreating, and even rainy days HERE.